Ipswich Town had one of their high points as a football club in 1962, when they for the only won the top league in with Alf Ramsey as manager. The second great moments were in 1978 with the FA Cup victory and in 1978. A second great era culminated with a UEFA Cup victory in 1981 with Bobby Robson as manager. They have also won the FA Cup once, in 1977-78 season. Norwich is their local rivals and the matches between the teams are called The East Anglian Derby. Ipswich Town vs Norwich City at Portman Road Stadium in 2015. The club was founded in 1878 as Ipswich Association FC. Ten years later it merged with the rugby club Ipswich FC and five years after that the rugby was out and only football has been played after that. 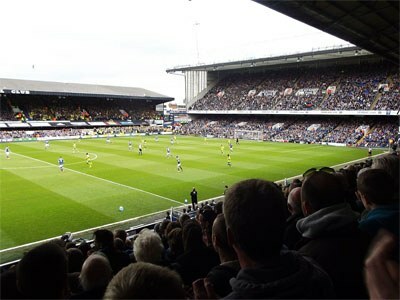 Ipswich would reside in amateur leagues 50 years until membership in Football League occurred in 1938.